Here's How You Can Create Sales Pages For Your Products - In Just Minutes!! 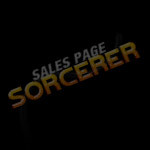 The new Sales Page Sorcerer software will help you create a sales page for any product, just by filling in a series of boxes. 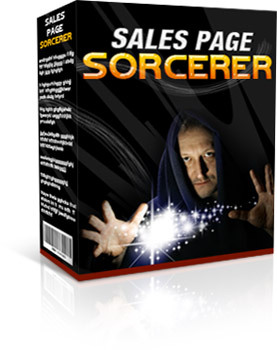 Step-By-Step Process - the "Sales Page Creator" walks you through a simple step-by-step process. All you do is fill in the blanks. Just Fill In The Blanks - All you have to do is go through each step and enter suitable text in the boxes. It's FAST - "Sales Page Creator" is so fast that once you've created your first sales page, a typical user can create a new sales page in as little as 20 minutes. Sales Page Format: This software creates traditional "sales letter" format pages, similar to this one. Earnings Disclaimer: Although this software can be used to create sales pages, the resulting income is dependent on many factors outside our control. We are not able to give any guarantees about the level of income that you will attain by using this software.